 Why NACSA Came to Us: The National Association of Charter School Authorizers represents the organizations across the country that authorize public charter schools, also known as authorizers — the regulatory bodies educators and community groups engage with in order to open a charter school. NACSA shares best practices and sets the standards for what high-quality authorizing and accountability entails. They asked us to put together a plan to help them communicate more effectively. They were in search of a plan of action with better messaging that would resonate and stick with their key audiences. Our Strategy for NACSA: We put together a three-year strategic road map to help NACSA communicate more effectively. Our plan outlined how they could get more specific in their messaging, how to better highlight the best authorizers in the nation, and how adhering to NACSA standards for quality and accountability would help authorizers become more effective. We outlined three specific goals: Shine the light on which authorizers around the country are doing well and which ones aren’t; bring more awareness to high-quality schools and accountability for the best (and worst) authorizers; and shed light on the painful fact that if there are subpar charter schools – it is up to the authorizers to get better at doing their job. By helping NACSA communicate more effectively, they are not only receiving greater recognition as the independent voice for effective charter school policy, but they are also considered the nation’s leader in helping expand thoughtful charter authorizing practices that lead to more quality public charter schools.